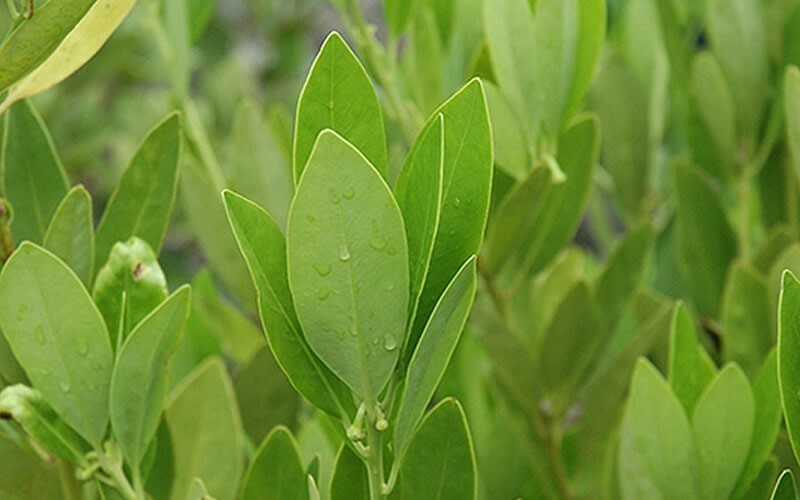 Ocala Yellow Anise is a very attractive large evergreen shrub or small tree with attractive light green leaves that release a pleasant fragrance reminiscent of root beer with a touch of licorice. 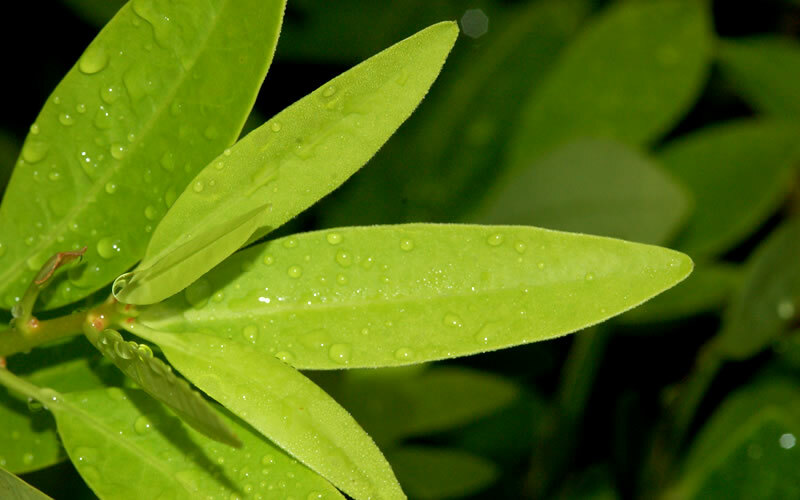 In sun, the eliptical 5-inch long leaves will be lighter green and darker green in shade. Here in north-central Georgia, we've had better success growing this Anise in locations that provide some afternoon shade. 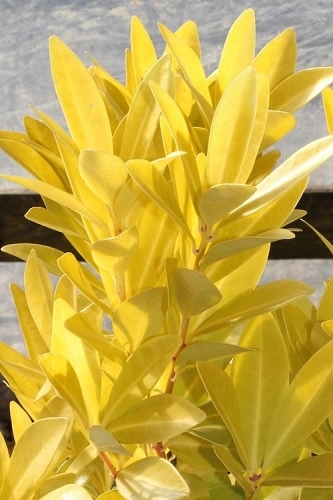 Growing upright to 10-15 feet tall and 6-10 feet wide, Ocala Yellow Anise is useful in the landscape as a specimen shrub or small tree, in groupings, or as a natural hedge in sunny or shady areas of the garden. 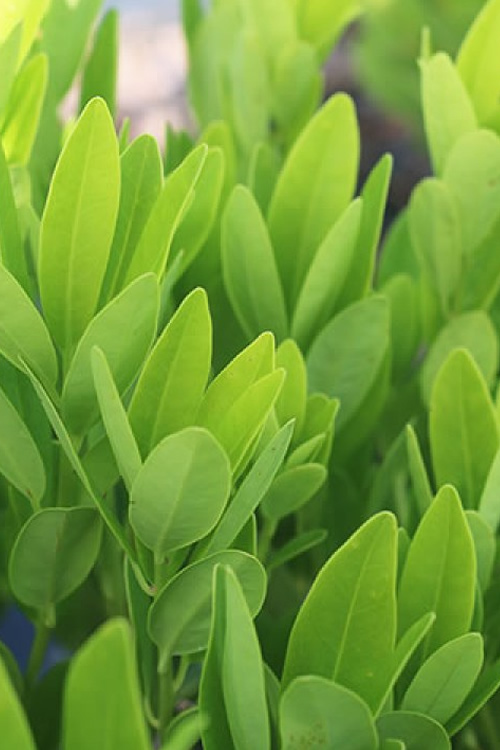 Also ideal for use in home foundation plantings to frame corners or as espalier (trained to grow flat against a wall) between widely-spaced windows or on windowless walls. Ocala Yellow Anise is very easy to grow in organically rich, moist but well-drained soils in full sun to part shade. For best appearance and performance we recommend some shade in the afternoon. Maintenance is minimal except for a snipping here or there of a stray branch. 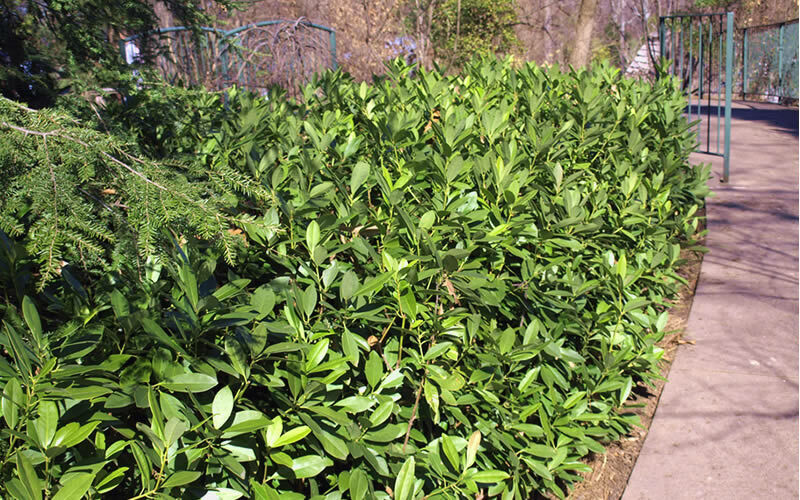 That said, plants can be clipped to control height or to maintain as a hedge. Q: How fast growing is the Ocala Anise evergreen tree? Of the Illium parviflorum varieties, Ocala, which is the species, is probably the fastest grower. 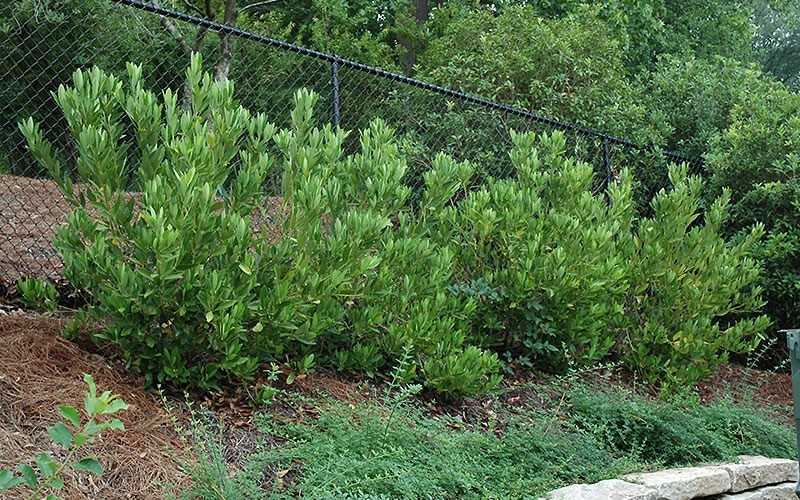 This is probably why it's more commonly used in commercial and residential landscapes than other varieties. I love this plant. 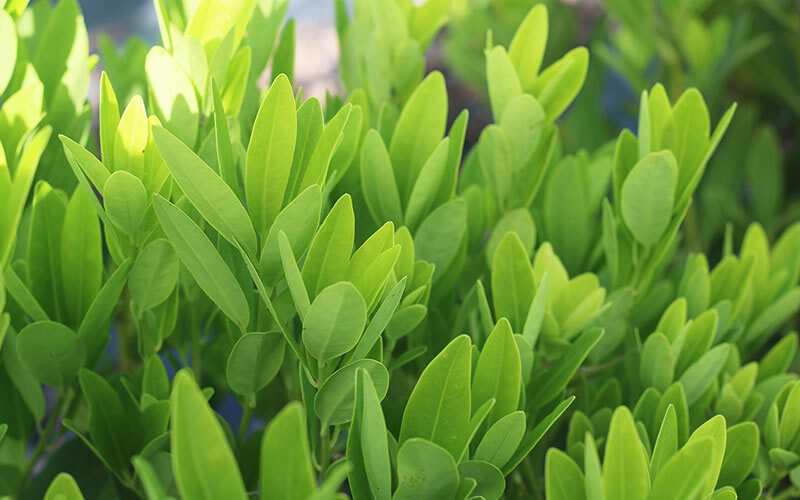 It provides unique texture and outstanding fluorescent lime green color in the landscape and is great for use as a natural hedge or a corner plant or espalier in home foundation plantings. Based on my experience with Ocala Anise here in north-central Georgia, it will grow in full sun or part shade, however I think the plant looks and performs its best with some shade or filtered sun during the mid afternoon hours. When growing in full sun it likes a consistently moist soil. Same goes for part shade but it will handle drought better when established in a partially shaded site. 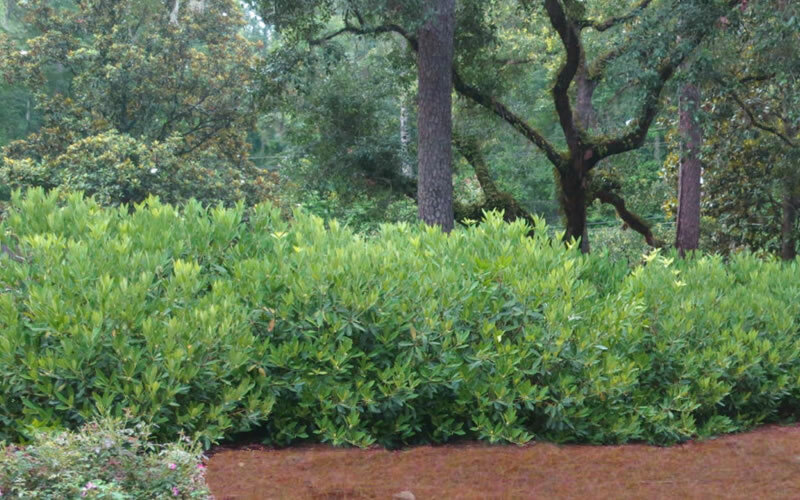 Regarding growth rate, when planted and growing in warmer climates (zones 9-11) I would consider this plant a rapid grower that adds 24 or more inches in height per year. In cooler regions where it will grow (zones 7-8) I'd say it's a moderately fast to fast grower that adds 15 to 18 inches in height per year.